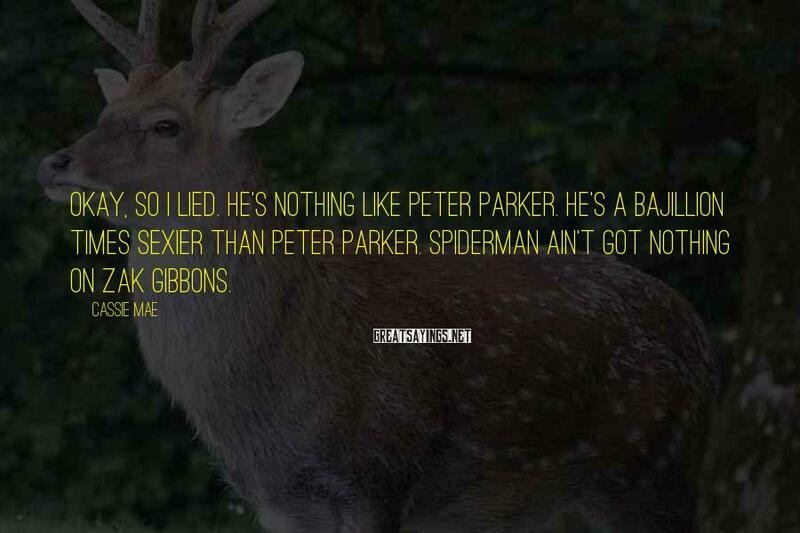 Okay, So I Lied. 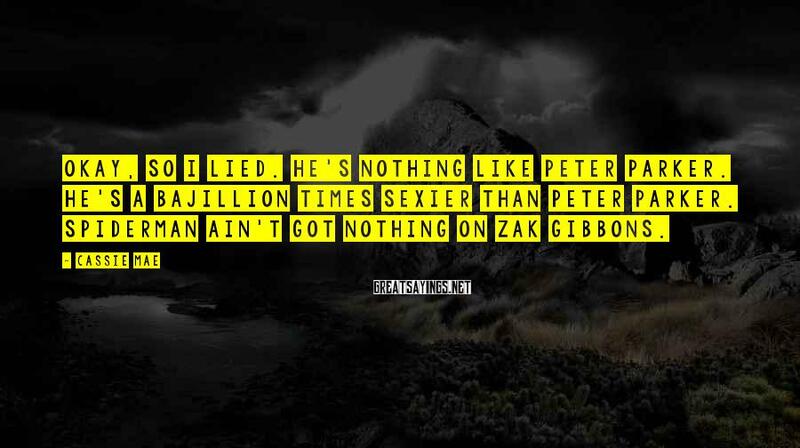 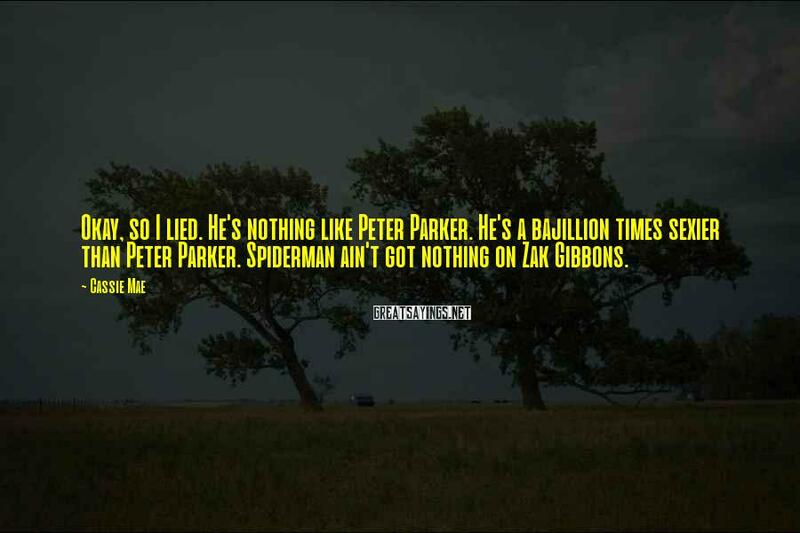 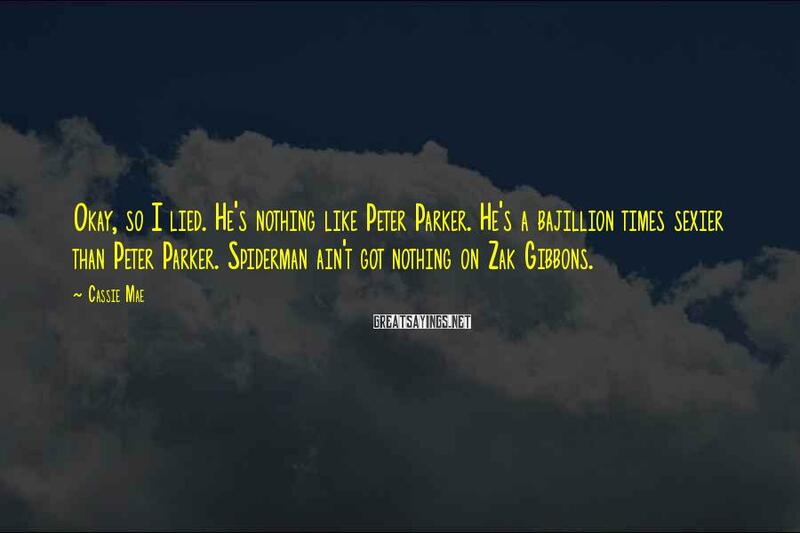 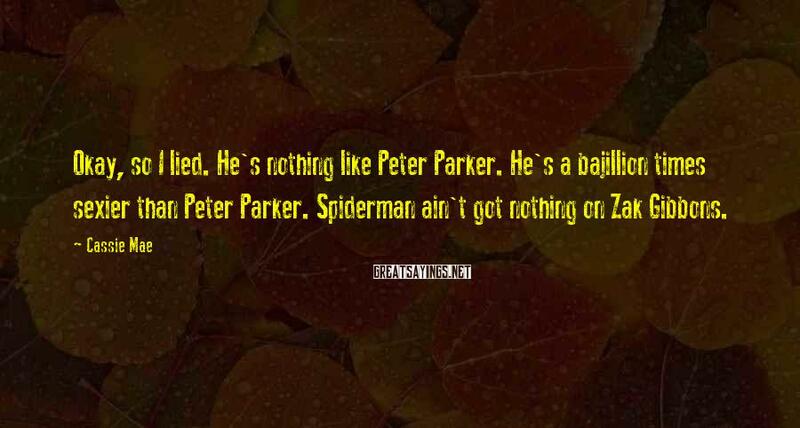 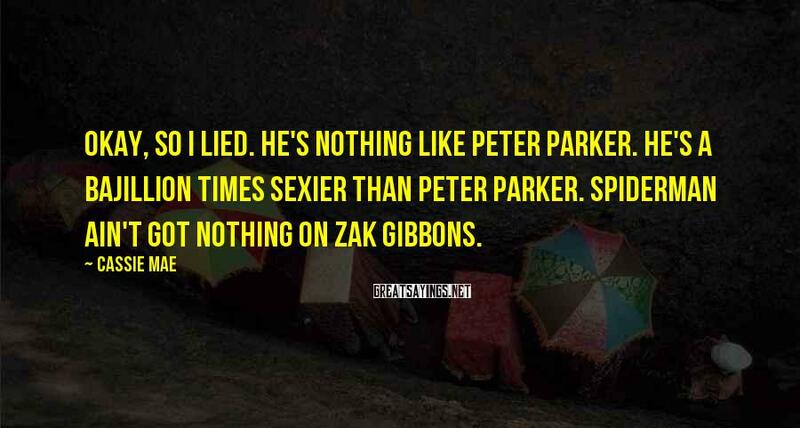 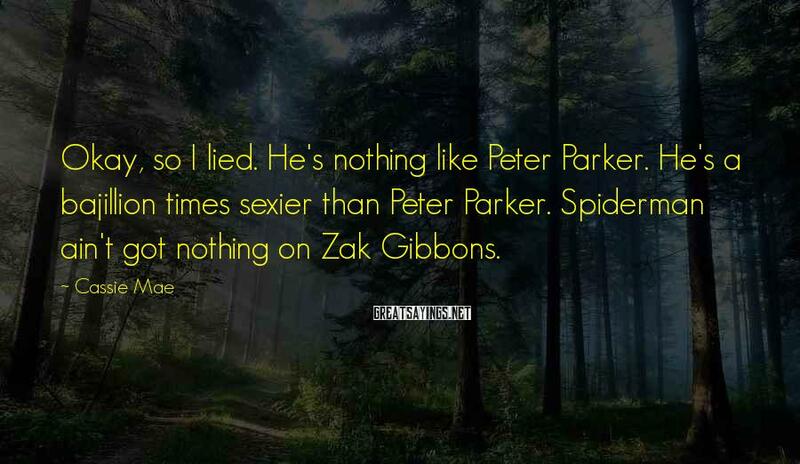 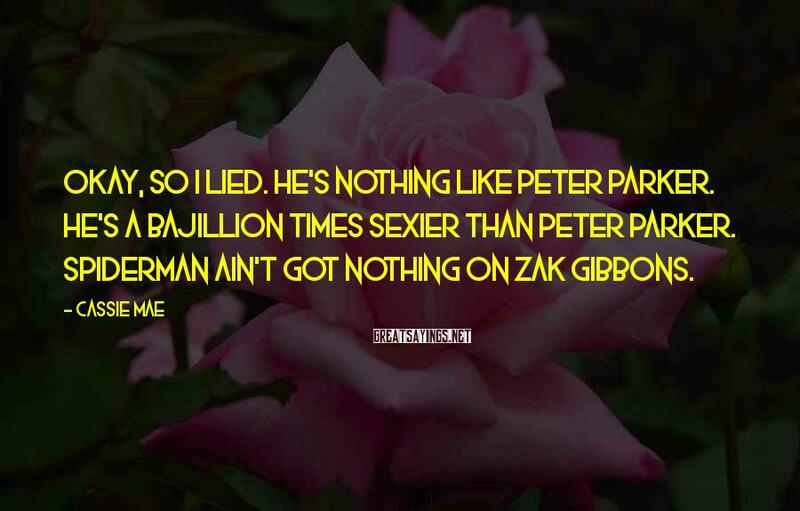 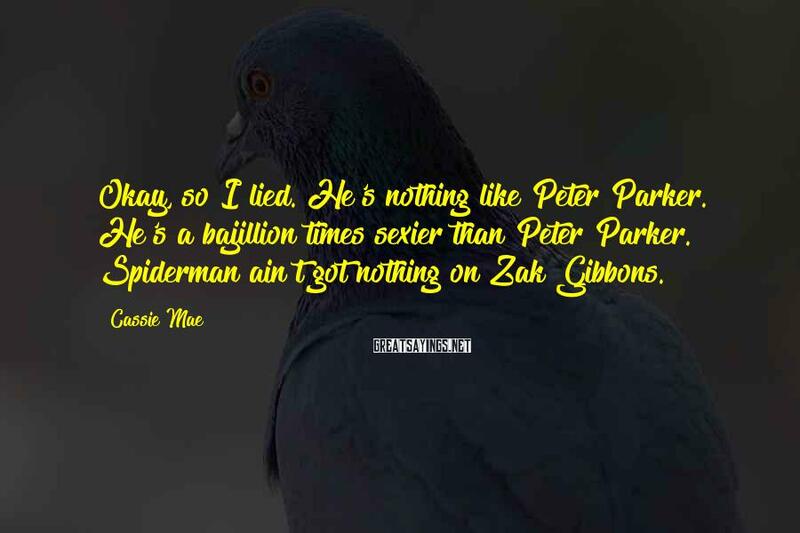 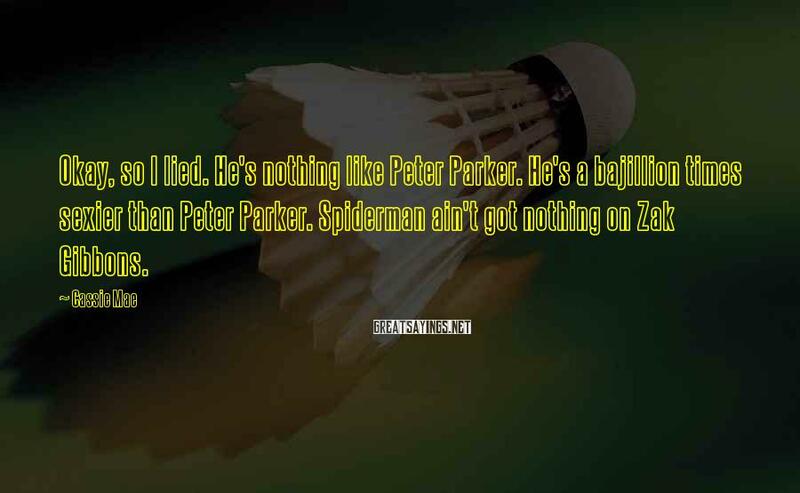 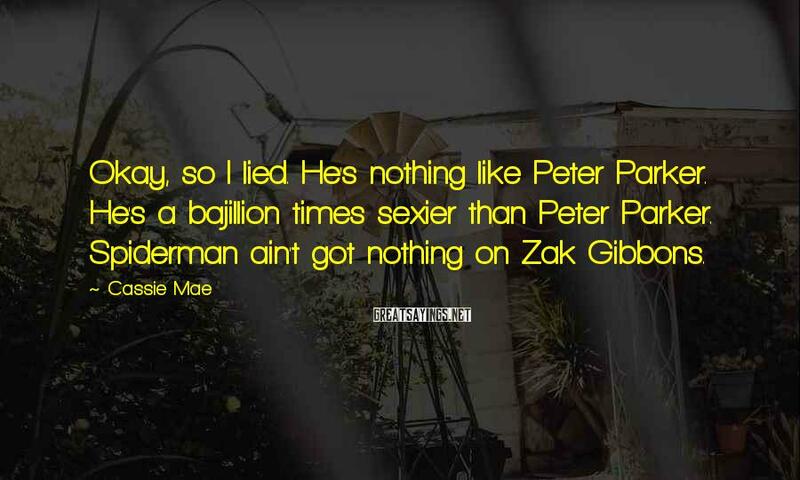 He's Nothing Like Peter Parker. 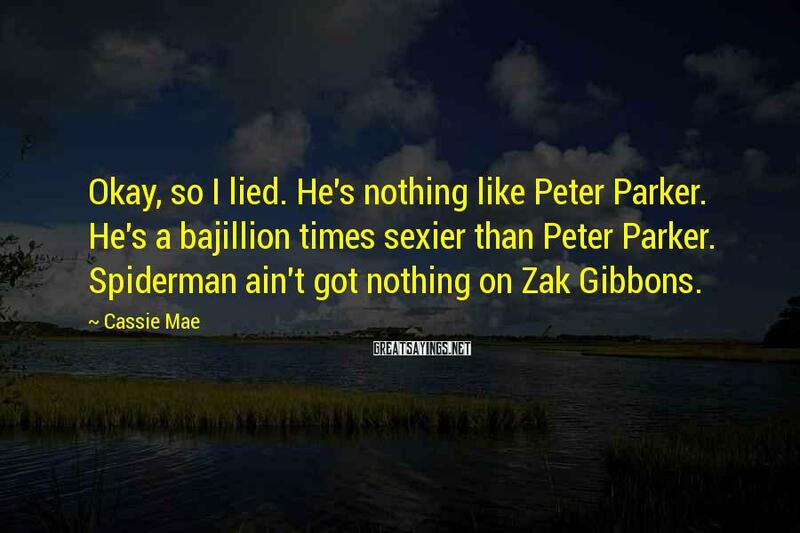 He's A Bajillion Times Sexier Than Peter Parker. 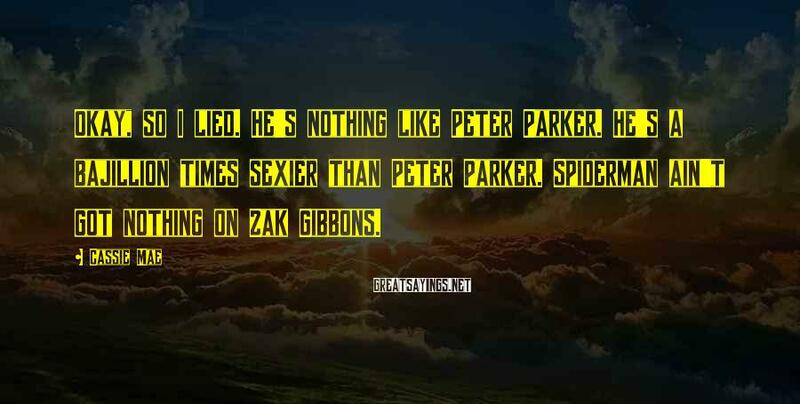 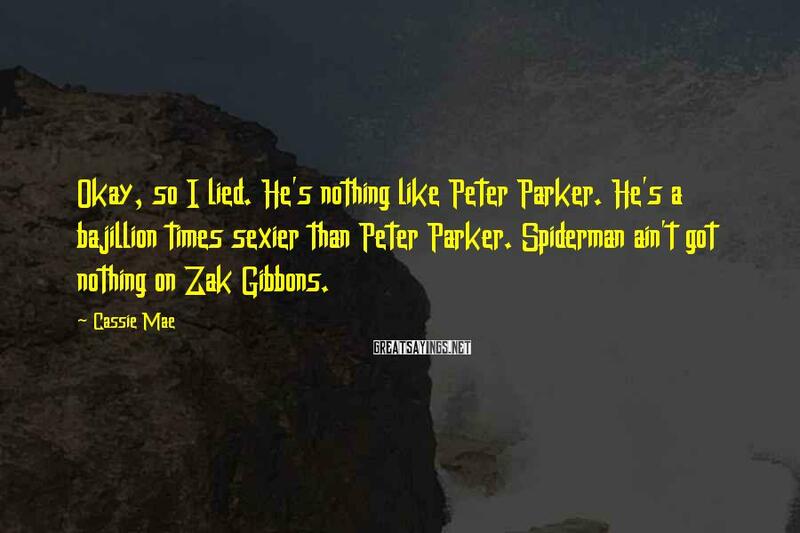 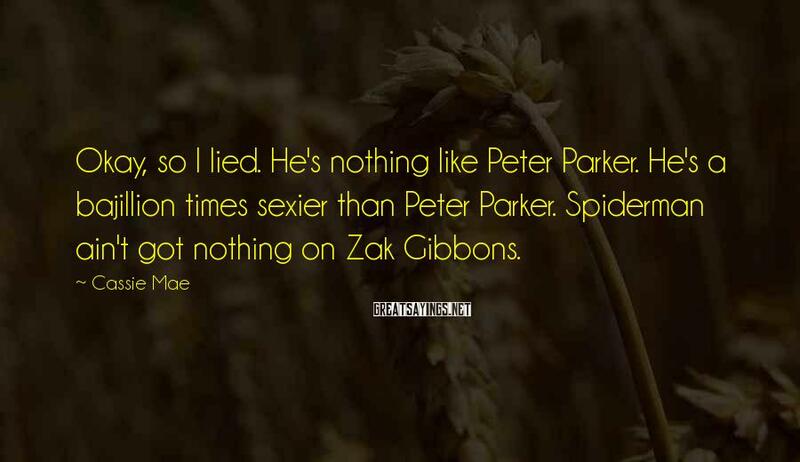 Spiderman Ain't Got Nothing On Zak Gibbons.